November 17, 2017 By Allyson 8 Comments This post may contain affiliate links. Read my disclosure policy. 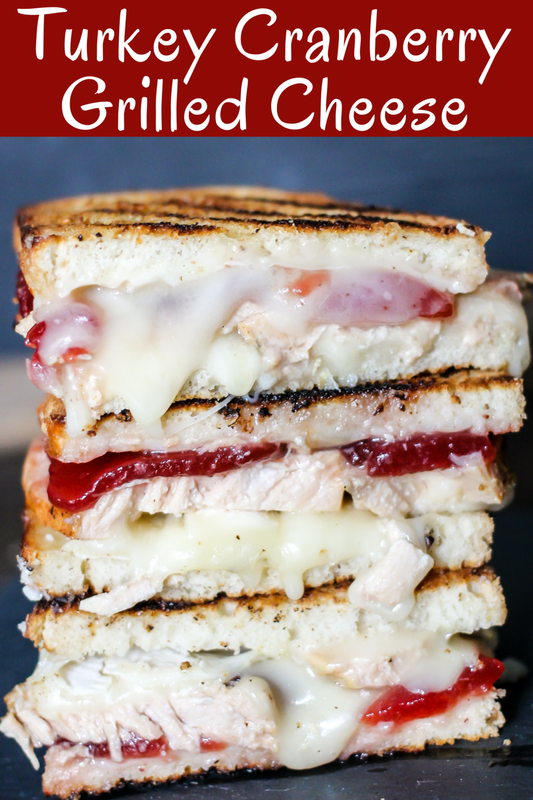 Turkey Cranberry Grilled Cheese is the ULTIMATE Thanksgiving leftovers meal! Turkey, cranberry sauce, and two cheeses are combined for this tasty sandwich! Not sure if you’ve heard, but Thanksgiving is NEXT week! Yes, not even a week away!!! 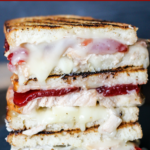 I am so excited to be sharing this Turkey Cranberry Grilled Cheese with you, because it’s really so delicious! It’s not only insanely good, but you can make it using your Thanksgiving leftovers and you might even enjoy it more than your Thanksgiving meal…just saying, it’s THAT good! This post today is sponsored by Cowboy Charcoal, but as always, all opinions are my own. Make sure you scroll all the way down to hear about how their awesome Fire & Ice Contest wrapped up! 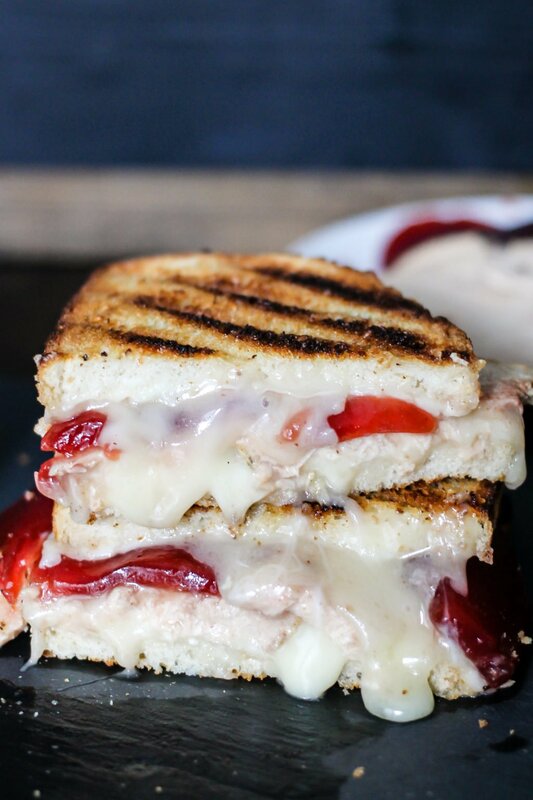 Now, to really take this Turkey Cranberry Grilled Cheese to the next level, I suggest you actually grill it. I love using my charcoal grill for things like this, and whenever I use my charcoal grill, I always use Cowboy Charcoal; I find it is the most consistent and reliable. 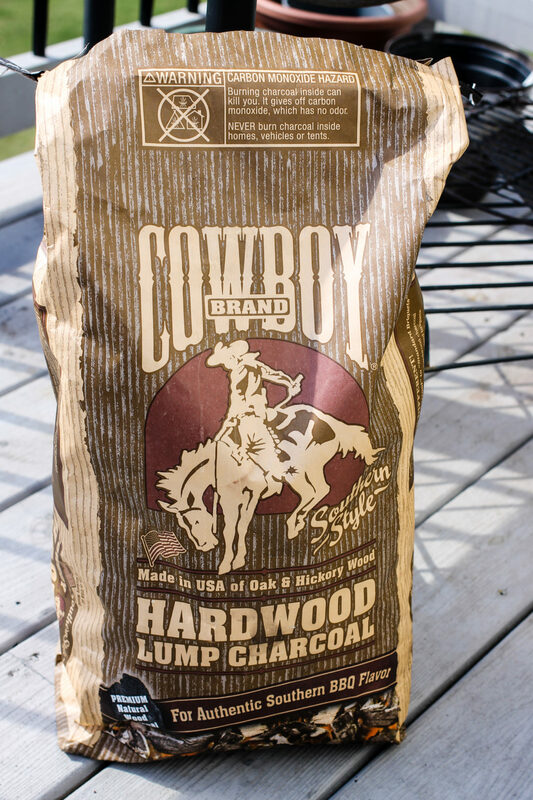 It’s alsoAmerica’s #1 lump charcoal brand! 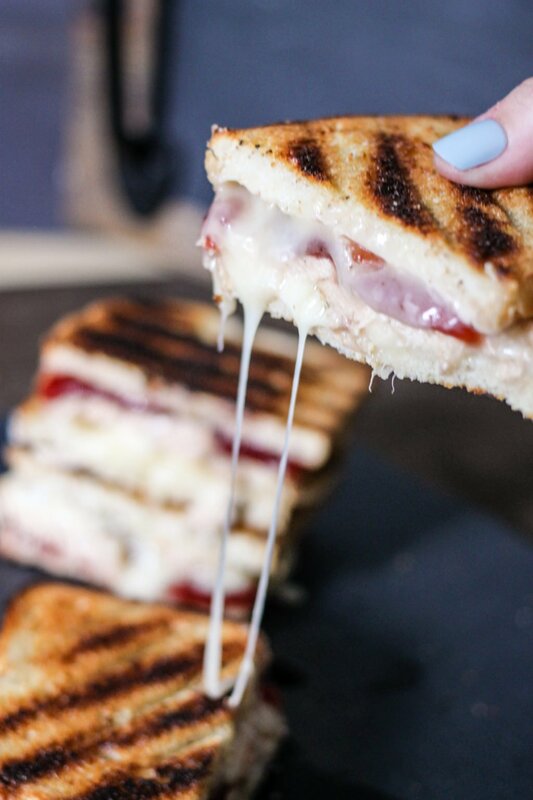 Now, I love using a charcoal grill to make these turkey cranberry grilled cheeses, but you can always use a regular grill or a grill pan as well. Heat up your charcoal grill and really get it warmed up. While that is going on, it’s time to make your sandwiches! All you need is your leftover turkey, cranberry sauce, and some cheese. I loved making my turkey cranberry grilled cheese with brie and havarti, but any cheese would probably work okay. I would suggest a more mild cheese because the flavor of the turkey and the cranberry sauce is amazing. 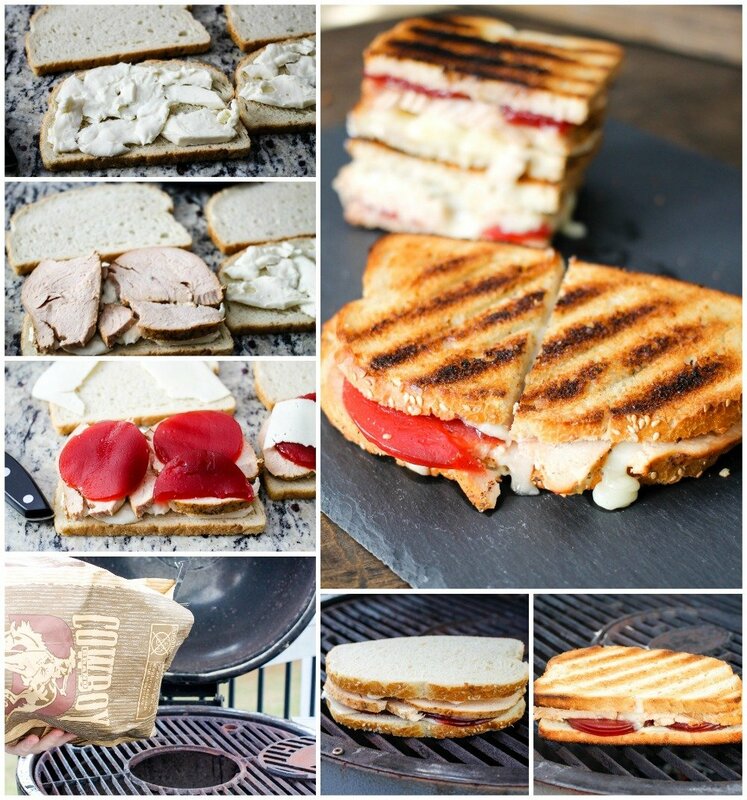 Make your sandwiches then toss them on the grill. Be careful, because they tend to cook QUICK! I like mine a little crispy so I add an extra few seconds to et that little bit of char on it. Melty cheese for the win! Speaking of winning, I have to give a BIG shout out to Shannon Turner of competition cook team Muttley Crew BBQ! She has won the second annual Cowboy Charcoal Fire & Ice Women’s Championship Barbeque Series!! 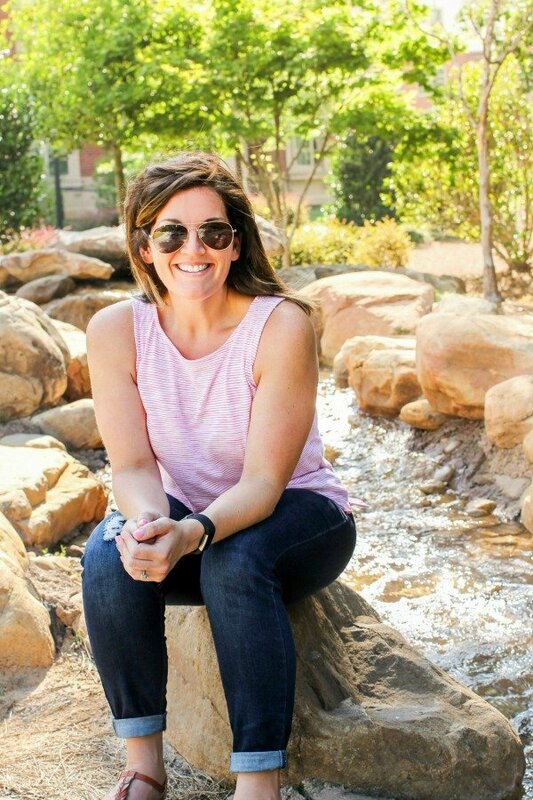 Celebrating its second year, the first-ever female BBQ competition series, Fire & Ice, was launched to fill a gap in the male-dominated sport of competition BBQ. Inspired by the stories and culinary chops of some of the country’s top female pitmasters, Cowboy Charcoal partnered with Kansas City BBQ Society to create the Fire & Ice series. Shannon Turner prepared grilled filet mignon cuts of wagyu beef topped with composite butter incorporated with chives, bleu cheese and garlic alongside thinly sliced, grilled potatoes accented with bleu cheese and chives as well as grilled asparagus lightly touched with white balsamic vinegar. SOUNDS AMAZING!!! Congrats Shannon! To assemble sandwiches, lay 2 sliced of bread. 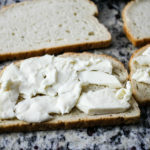 Top with brie cheese (see photo, but just spread around as best as possible), then layer turkey, slices of cranberry sauce, and havarti cheese (one slice per sandwich). Top with remaining bread slices. Brush top slice of bread with olive oil and set on grill olive oil side down. Brush olive oil on the top slice of bread. Close grill and cook 3-4 minutes, checking to make sure they don't burn. Flip the sandwiches carefully, then cook another 1-2 minutes, watching closely. Remove from grill. Cool for a few minutes then cut in half and serve. recipe can easily be doubled or tripled to make additional sandwiches. I used about 1/2 a wheel of brie of this recipe. Like grilled cheese as much as I do? Checkout these other recipes from Domestic Superhero! WOW!! Now this is a way to eat Thanksgiving leftovers! 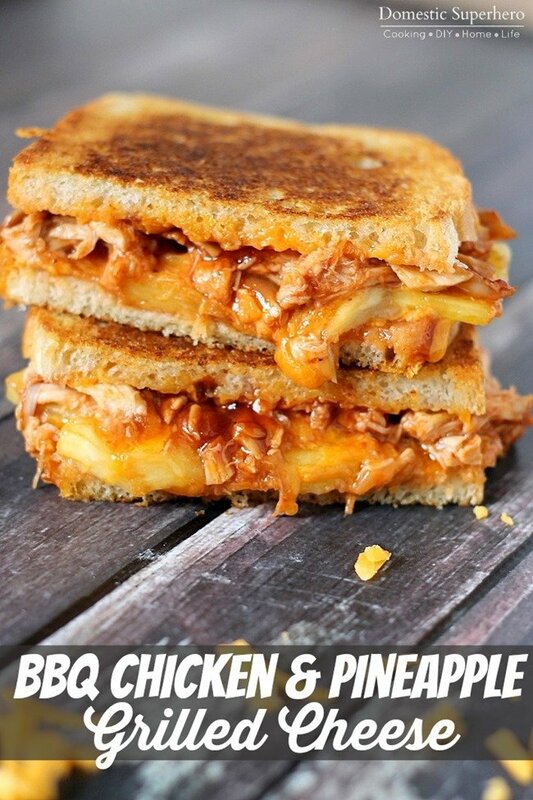 You are the grilled cheese master! I can’t wait to have leftovers after Thanksgiving to make this! Yum!! Whoa, I’m totally drooling over this! Making these and devouring these! Can’t wait to give these a try! Havarti and Brie!? That’s an exciting aspect of this lovely sandwich! 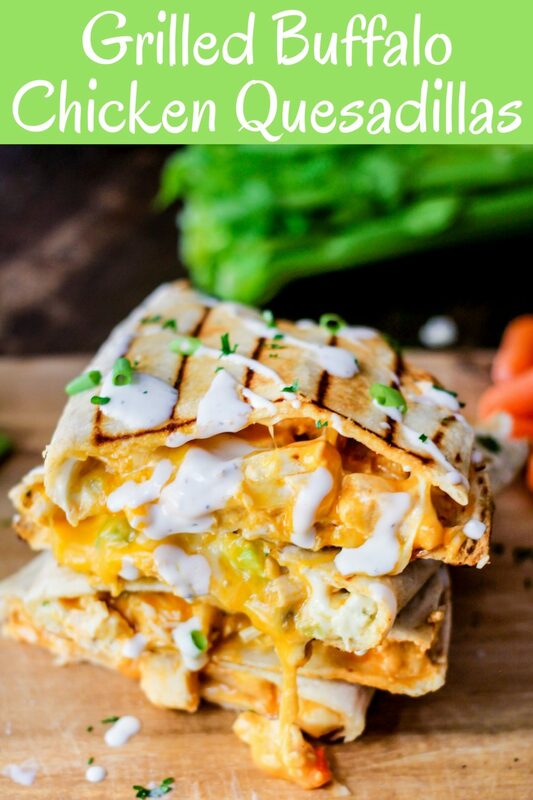 It’s such a fun and tasty idea for leftovers! Perfect way to use leftovers! Love it! Hey Allyson…! 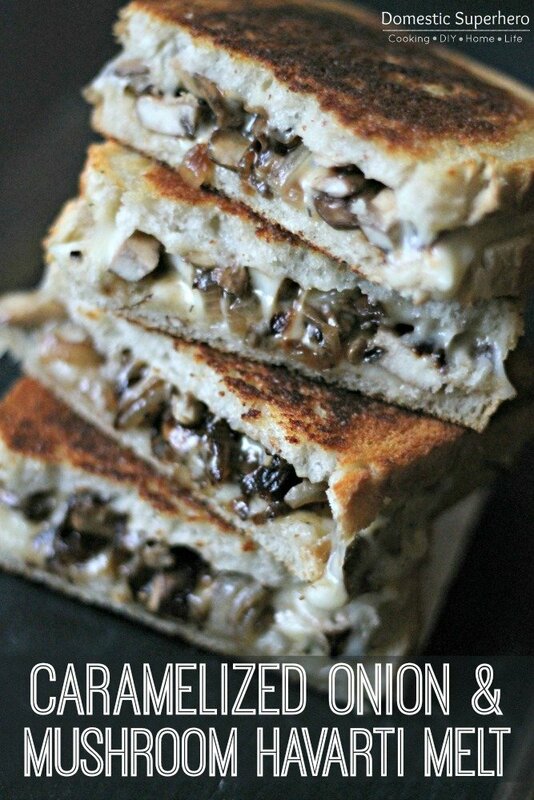 amazing this turkey cranberry grilled cheese looks sooooo yummy with creamy, i can’t wait make this dish, i have really enjoyed this recipe, as well this is one of my favorite recipe till now.